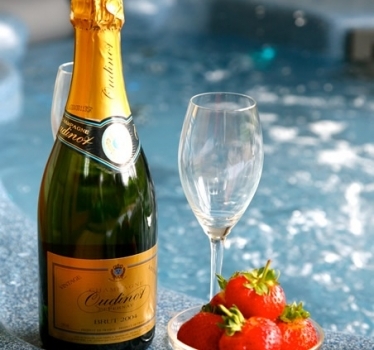 At this celebrated luxury Estate, offers are available for every occasion. 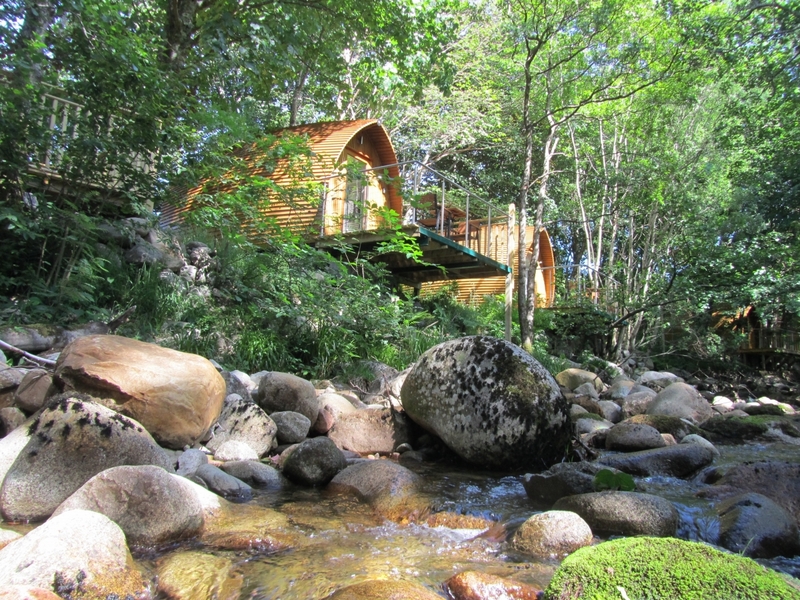 Looking for the luxury of RiverBeds wee lodges . . . at a special wee price? 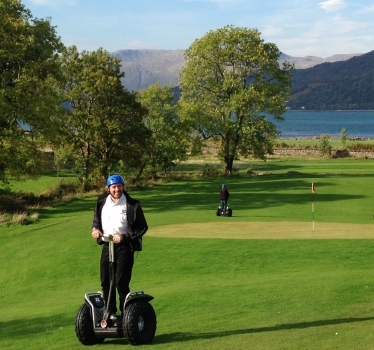 Ready for Heaven – Winter Golf/Accommodation combo at £142.50 per person, per night. Tell me more. 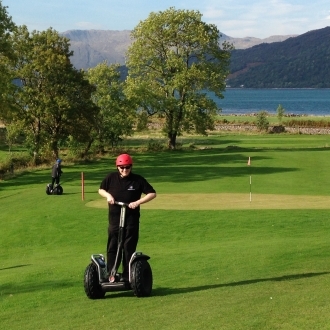 £99 a lodge per night – stay 3+ nights, midweek, excluding a Friday or Saturday. Tell me more. 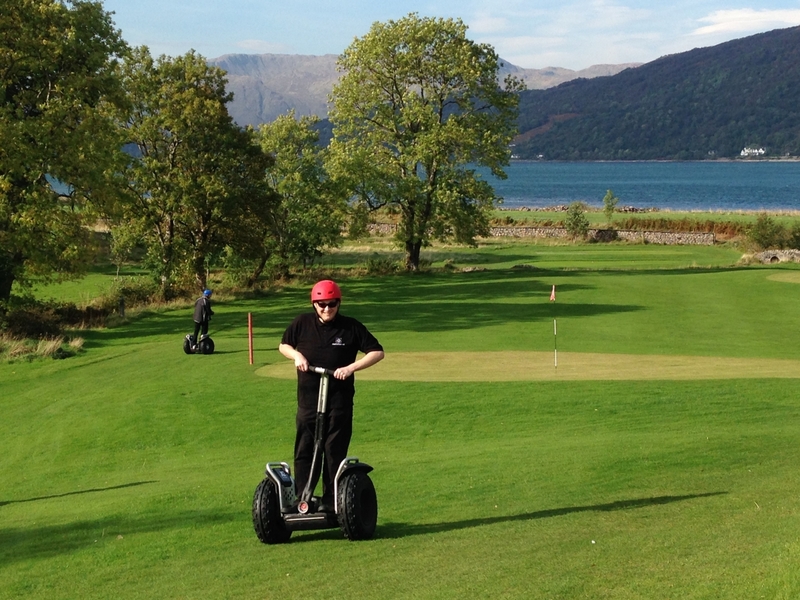 20% off Segway and other great activities: winter 2016/2017 special for RiverBed guests. Tell me more. But there are tips and tricks year round! Let’s take a look . . . . Trick number one is to stay 2 nights or more. 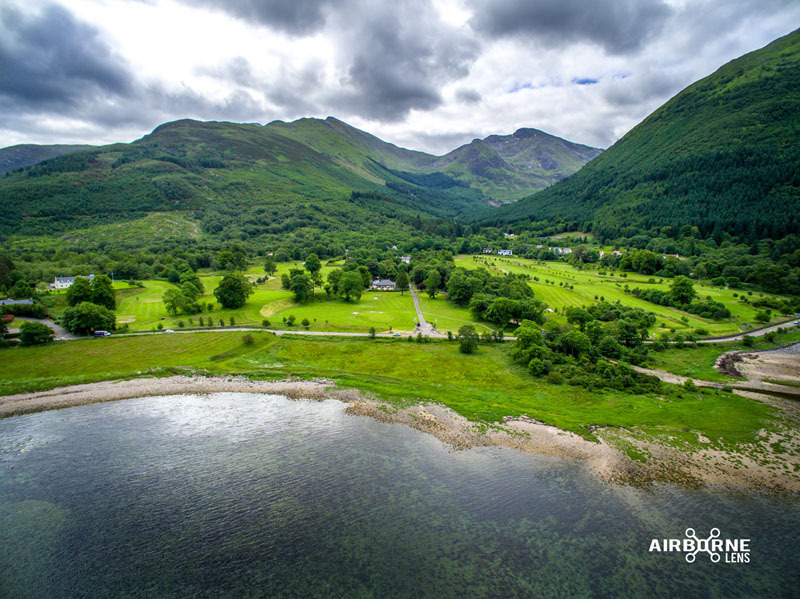 That instantly gets you a great saving of £20 to £30 per lodge per night! Trick number two is to stay with us Sunday to Thursday, when rates tend to be lower. Trick number three is to sign up to our special offers – see the sign up form below, please. Trick number four is to visit us on a special promotion. We are currently running Autumn Tumble – 3 nights, midweek (Sunday to Wednesday arrival) for just £99 per night! Trick number five is just to come and stay with us anyway! Life is short, and now and again isn’t it worth doing something quite special and rather extraordinary? 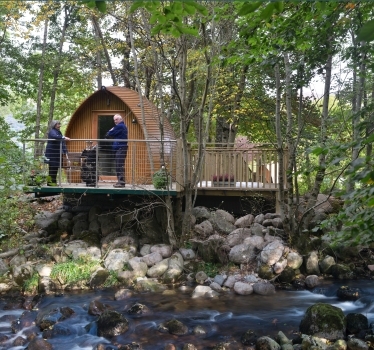 Whilst some reviews say we are expensive, the reality is that each lodge is AMAZING and things like the walkways, the veranda’s, the hot tubs etc etc have all involved a wee investment. If you enjoy the finer things of life now and again, you will appreciate the innovation and quality that lies behind RiverBeds. Did we tell you about the sheets, for example? Have you ever slept in 600 tc Egyptian cotton? And you know how hotels have cheap teabags? Well we have speciality Scottish Breakfast. And so it goes on (please, don’t get me started). Best rates are shown online here, on this web site. Also available with our booking partners Booking.Com, LastMinute.com, TripAdvisor etc. 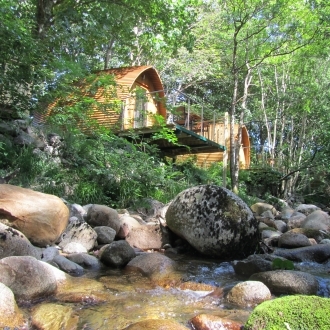 If you can stay for 5 nights or more, please call us for a quotation. Let’s be friends! 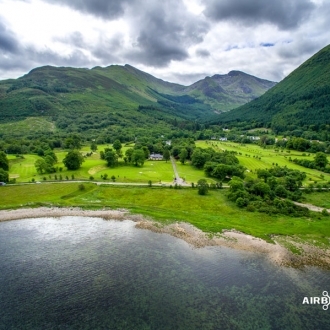 Our email is RiverBeds@StayGlencoe.co.uk What’s yours? The marketing course we went on says that we should send our special offer emails now and again – so I guess we better had, eh?